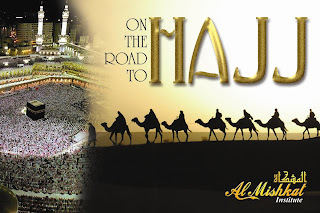 "Pilgrimage for those who can afford the" O my daughter, this pilgrimage to God, why WASTA !!! As for the licence, Take caution, people's lives is not a game between your hands. God forbid, I am a resident of the same city. u always focous on imp subjects ya " om 3a2el akbr mn senk "
I'm so sorry for those who don't get the chance to go to ALHAJ, but what should we do, at least they tried and Insha Allah one day they'll ..
umm driving license with WASTA and u still don't drive well, fine but what if u make or cause of an accident! sorry to say that but you have to take care sister. also my parent not get it, so do not warry not only your parents.. Wow!! Sorry..do you understand English? These messages seem to be in some kind of secret code about other planet activities.Pictures of Libyan scenes are nice. Interesting to see how your culture lives, doctor Weda.